In times of need and sadness, many families find comfort with the familiarity of their own rabbi and congregation. Lakeshore will work with your temple or synagogue, to ensure that the funeral service is conducted according to your wishes. Lakeshore Jewish Funerals is affiliated with Temple Sholom of Chicago. 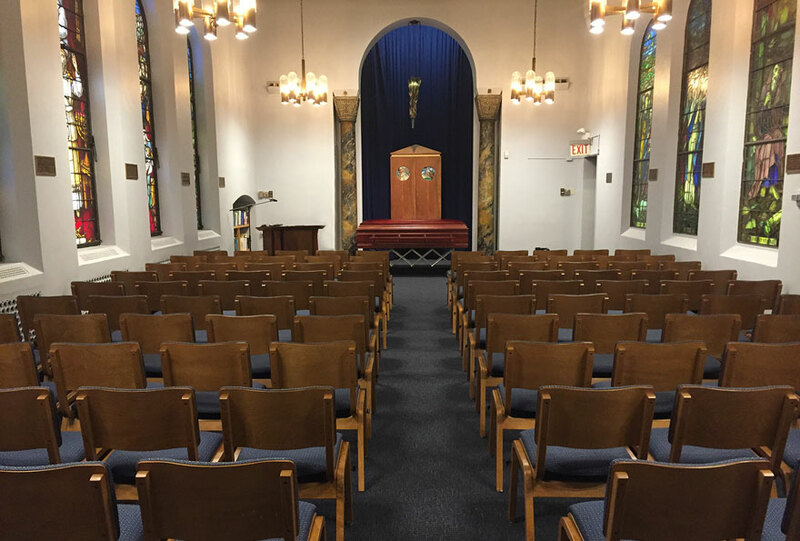 This relationship provides us easy access to Temple Sholom’s beautiful chapel and sanctuary.